This entry was posted on May 3, 2013 by Contrastique. It was filed under Cyanotypes and was tagged with claude bouchez, cyanotypes, photogram, picto, self portrait. 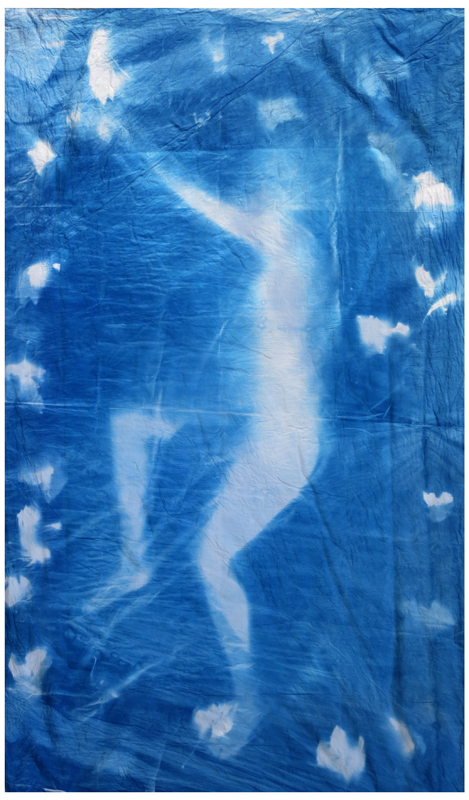 just found this through a google search for cyanotype, and OMG be careful – there was someone who did full body cyanotypes back in the 80s at RISD and she almost killed herself. When the exposure is made, cyanide gas is produced. Thank you Bill for the warning 🙂 You can indeed smell the cyanide a little and I’m still alive. I have not much interest in this particular process so won’t be taking any such risks shortly.